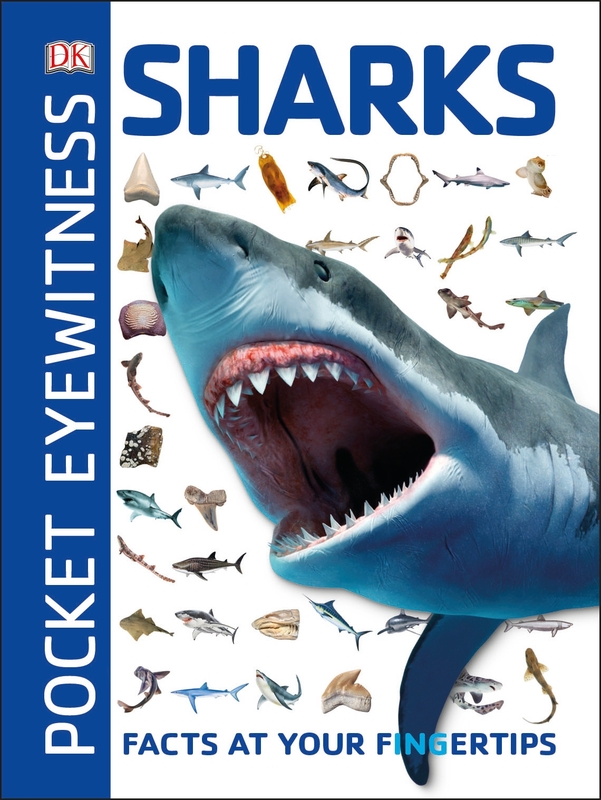 Pocket Eyewitness Sharks gives you fast facts at your fingertips and includes pictures to make learning about these extraordinary creatures even more fun. Did you know that the gentle whale shark has more than 300 rows of tiny teeth? Or that some hammerheads roam the seas in schools of more than 500 sharks? No? Then you need this book with its profiles of over 170 marine creatures, including sharks and rays, skates, and their relatives. Find out the secrets of their watery habitat - from where they swim to what they eat - and learn about the conservation efforts underway to protect them. Perfect for school projects and homework assignments as well as for young shark fans, Pocket Eyewitness Sharks will tell you everything you need to know about sharks in one pocket-sized book.